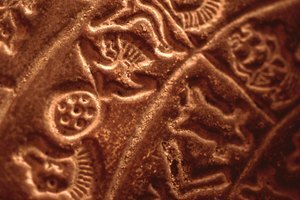 What Discovery Was the Key Needed to Read Ancient Egyptian Writing? 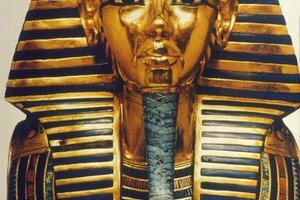 What Did Howard Carter Discover in 1922 and What Made It so Important to the Study of Ancient Egypt? An Englishman, Thomas Young, identified some Hieroglyphic words on the Rosetta Stone. 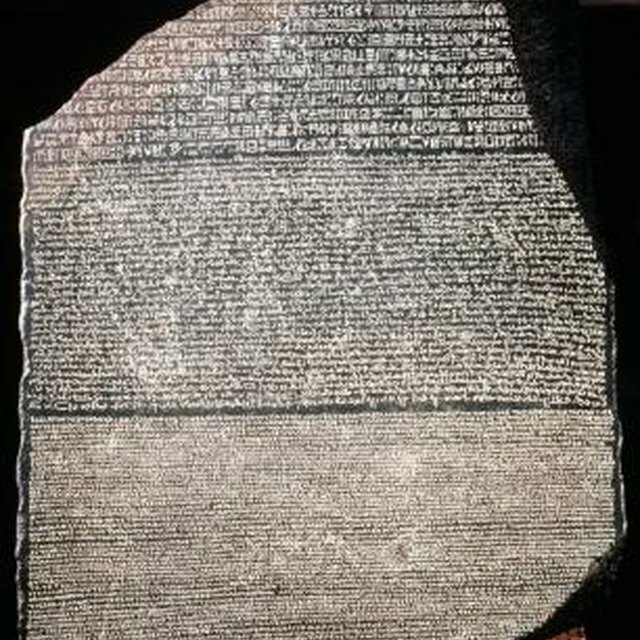 The Rosetta Stone was discovered in Egypt in 1799 and contained an inscription in three languages: Greek, an Egyptian script known as Demotic, and Egyptian Hieroglyphic. 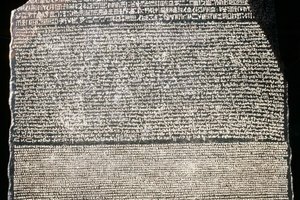 Scholars recognized the value of the Rosetta Stone immediately and some progress was made in decoding Demotic and Hieroglyphics, but it took several more years for a breakthrough to occur, courtesy of a Frenchman, Jean-Francois Champollion, who is now considered a founding father of Egyptology. Jean-Francois Champollion was born in south-western France in 1790, nine years before soldiers with Napoleon's Egyptian expedition discovered the Rosetta Stone in a small town near Alexandria called Rosetta. 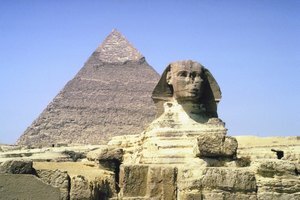 He was educated privately, then studied in Grenoble, where he began to focus his studies on ancient languages and Egypt. He studied in Paris in 1807 and began to work on a dictionary and grammar of the Coptic language, publishing two volumes in 1814. 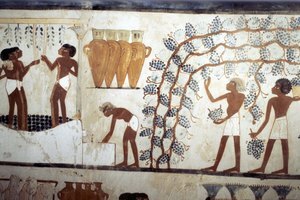 In 1822, Champollion announced his identification of a relationship between hieroglyphic and non-hieroglyphic writings and provided a longer thesis supporting this breakthrough in 1824. He conducted an expedition to Egypt from 1828 to 1830, and died suddenly in 1832 while he was still working on an Egyptian grammar dictionary. Ryczkowski, Angela. "The Frenchman Who Decoded the Egyptian Writing System." Synonym, https://classroom.synonym.com/frenchman-decoded-egyptian-writing-system-8939.html. 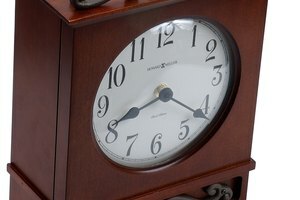 Accessed 19 April 2019.
Who Made the First Clock in the American Colonies?